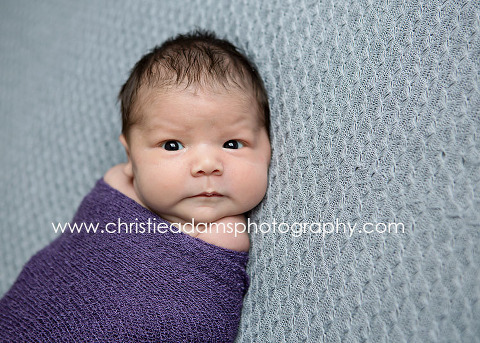 Christie Adams Photography, established in 2007 is a New Jersey newborn photographer with a beautiful studio in downtown Ridgewood (Bergen County). 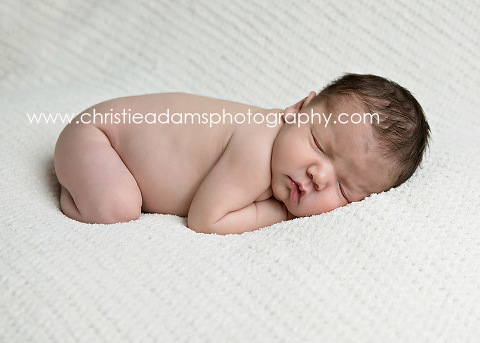 Christie has photographed over 350 newborns at the studio and specializes in timeless and classic portraits. Our family angel?? sent from above!! !